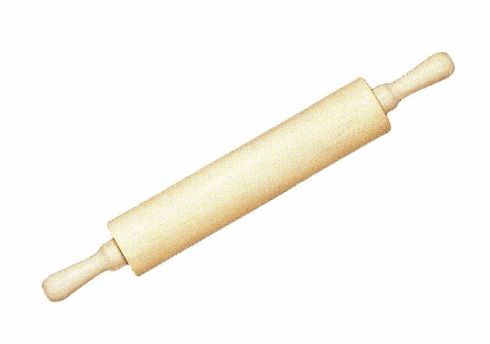 Home > Kitchenware > Bakeware > Rolling Pin 20"
Wooden rolling pin with handles for easy use. Nylon bearings allow smooth movement. Measures 20" long. 2 3/4" diameter.